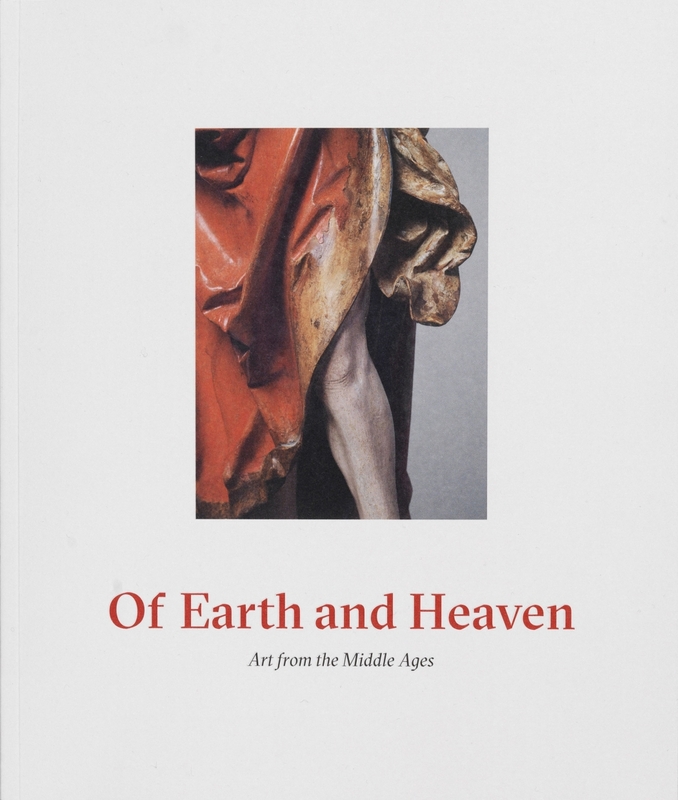 This catalogue accompanies the exhibition held at Luhring Augustine Chelsea, which highlights Europe’s artistic flowering between the 12th and 16th centuries, bringing together many of the finest masterpieces of Medieval and Renaissance art still in private hands. The centerpiece of the exhibition are three monumental sections of carved stonework from the south transept window of Canterbury Cathedral, one of the most important pilgrimage sites in Europe. The window was designed by Thomas Mapilton (d. 1438), a master mason who worked on Westminster Abbey and the Tower of London prior to his appointment at Canterbury. The window, made from limestone specially quarried at Caen in Normandy, France in 1428, was one of the most ambitious projects of English Gothic architecture, filling almost the entire height and width of the cathedral’s vast south transept. The exhibition also features a carefully selected group of paintings, sculptures, and goldsmith’s work. Highlights include an extraordinary stained-glass window depicting the Creation of the World and the Expulsion of Adam and Eve from the Garden of Eden, painted in 1533 by the celebrated Renaissance glass-painter Valentin Bousch. Among the small-scale treasury objects presented is a precious 13th-century Limoges reliquary chasse, outstanding in its nearly pristine gilded decoration.